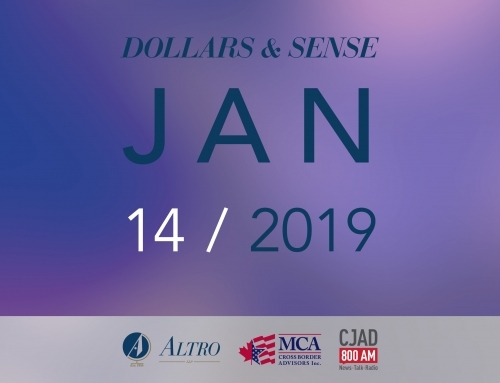 In a recent CJAD 800AM radio show, partners David A. Altro and Matt C. Altro were joined by special guest Alain Forget of RBC Bank. 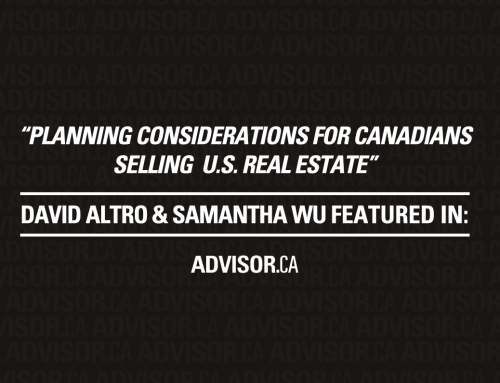 The radio show which aired on October 9, 2017 provided advice and analysis on the Florida market, re-finance options for Canadians who already own US real estate, considerations for Canadian buyers before buying US real estate, and the various tax advantages of moving to the US. 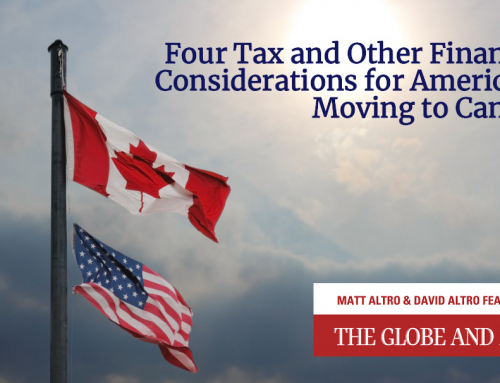 Throughout the show, David, Matt and Alain discussed transferring ownership of US real estate to a Cross Border Trust, triggering tax residency / taxpayer status in the US, considerations for personal-use vs. rental properties, and the potential tax savings for Canadians who wish to move to the US. If you have questions for our cross-border professionals, we invite you to submit your question(s) via our website, and we will try to answer as many of them as possible during our next radio show. To submit your question(s) please follow this link, and tune-in to our next radio show to hear the answers! 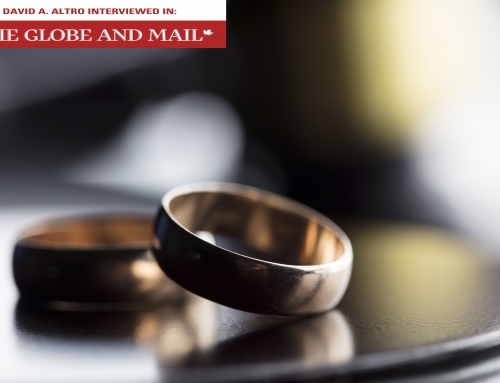 We invite you to listen to our next live radio show on CJAD on November 28 at 7pm ET, and to use the media player below to listen to our show from October 9. 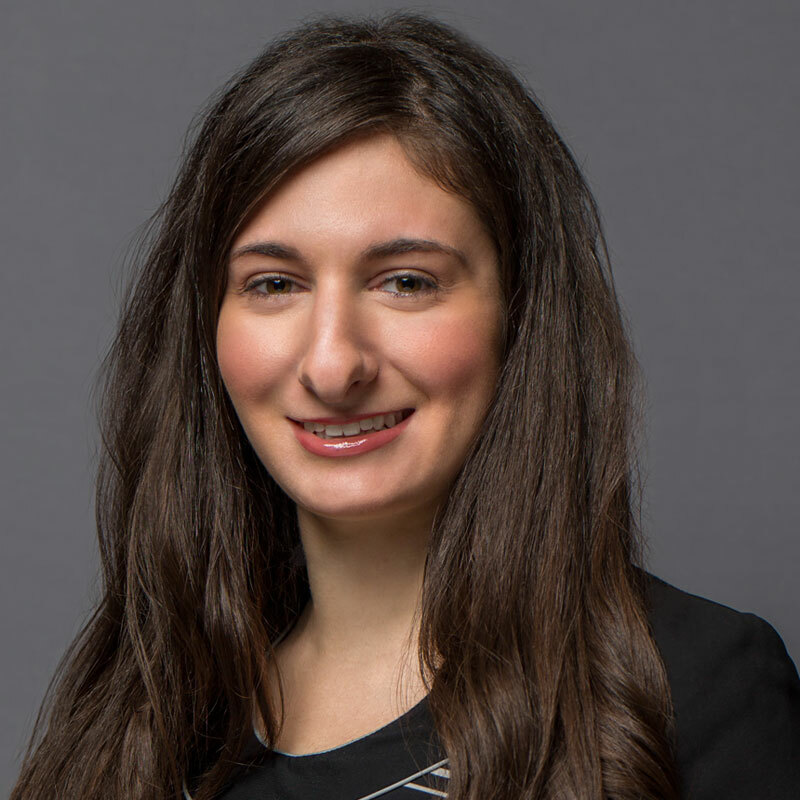 Elena Trigiani is the Marketing Manager at ALTRO LLP. She obtained her Bachelor of Commerce (B.Comm.) 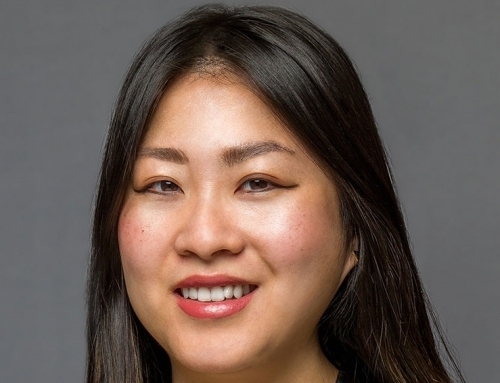 degree from the John Molson School of Business at Concordia University, and joined the ALTRO LLP team in 2012.